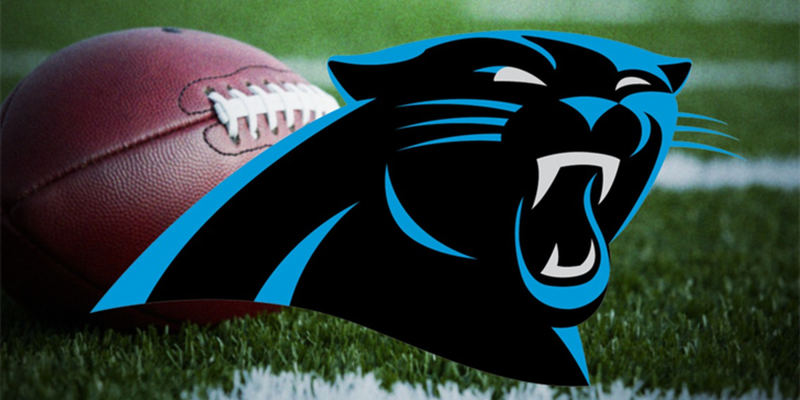 CHARLOTTE, NC (WBTV) - It was a dramatic moment as time seemed to stand still on the Carolina Panthers' home field. Fans were shocked and worried that star linebacker Luke Kuechly suffered another possible concussion during the second quarter of a tough loss against the Philadelphia Eagles Thursday night. Head coach Ron Rivera recalls the moment, while addressing reporters at the Bank of America Stadium. "I was engrossed in what was happening out there and the only time I really realized it, was when they told me they were going to take him in and that was it." Dr. Luke Donovan, who teaches in the athletic training department at UNC Charlotte, did not talk specifically about Luke Kuechley. He explained how the testing works in the area of concussion protocol. He said, "these exams are not looking at how the person feels, but how they're responding to other different types of test such as their balance, such as being able to recognize different codes." Even though the NFL is constantly under the microscope when it comes to concussions, Donavan says people need to be aware that football at any level and contact sports like soccer should not be overlooked. "This goes across the board with all sports where head injuries have been shown to happen," Donavan said. Coach Rivera chose his words very carefully while speaking on the future of Kuechly. "I've not talked to the doctors. I've not talked to Luke about this," Rivera said. "I will eventually, but we're gonna wait til he's no longer in the protocol before I say anything about this."